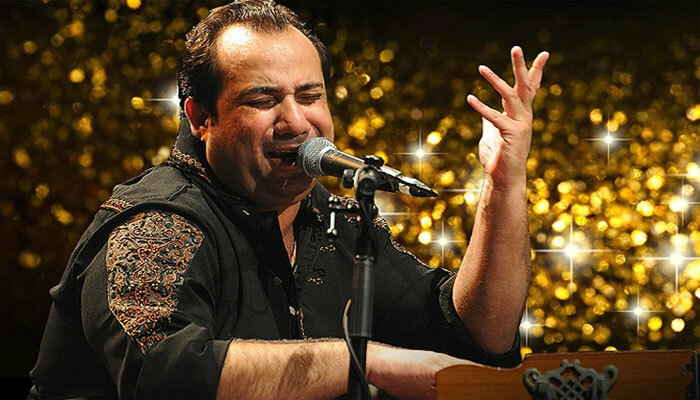 LAHORE: An international Music producer, Salman Ahmad and world-fame singer Rahat Fateh Ali Khan have decided to set up a trust for deserving film, TV and stage artistes who are facing financial hardships. Talking to APP here on Friday, the duo said that prominent sportsmen, artistes and known personalities of society would also be included in the trust as its members. They said that trust would not collect cash donations and only utilise their own resources to provide financial assistance to needy and deserving artistes at their doorsteps. They said that they would provide full information about the trust soon, after completing homework in a few days.